Unfortunately, not all of us can swing a 3,000-square-foot house, especially those who live in a congested city of millions of people. 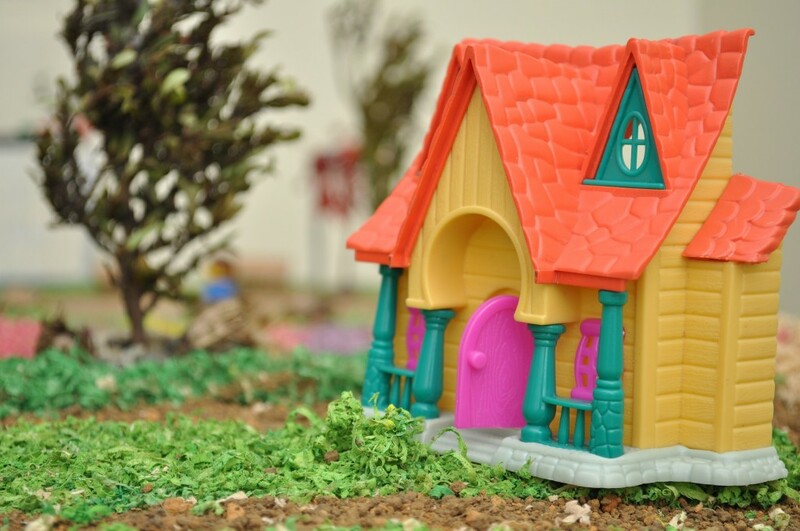 However, that should not prevent you from creating a space that you can truly call your home. In fact, Graham Mill argues that eliminating unnecessary things from our lives, reducing our environmental footprint and living more affordable lives will make us more happy! 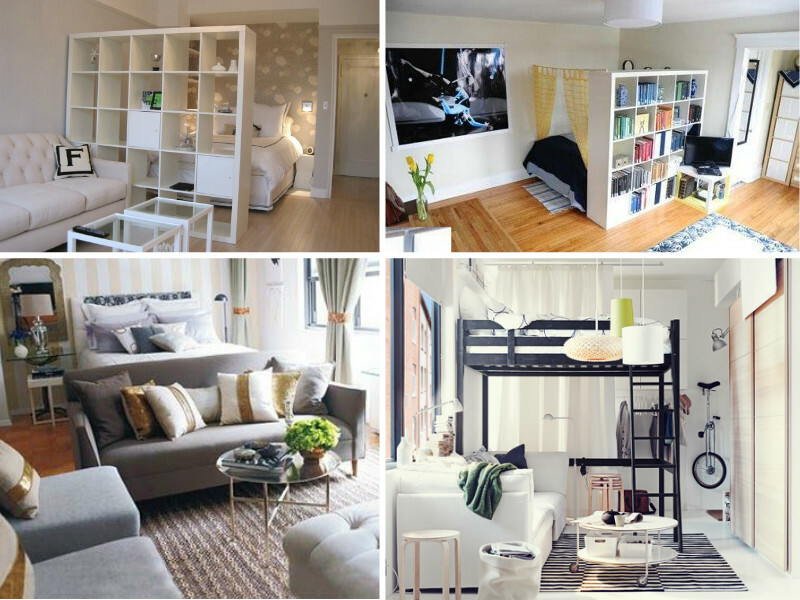 So check out some ridiculously easy DIY tricks that will help you eliminate clutter and create more space in your small apartment/house/room. 1. 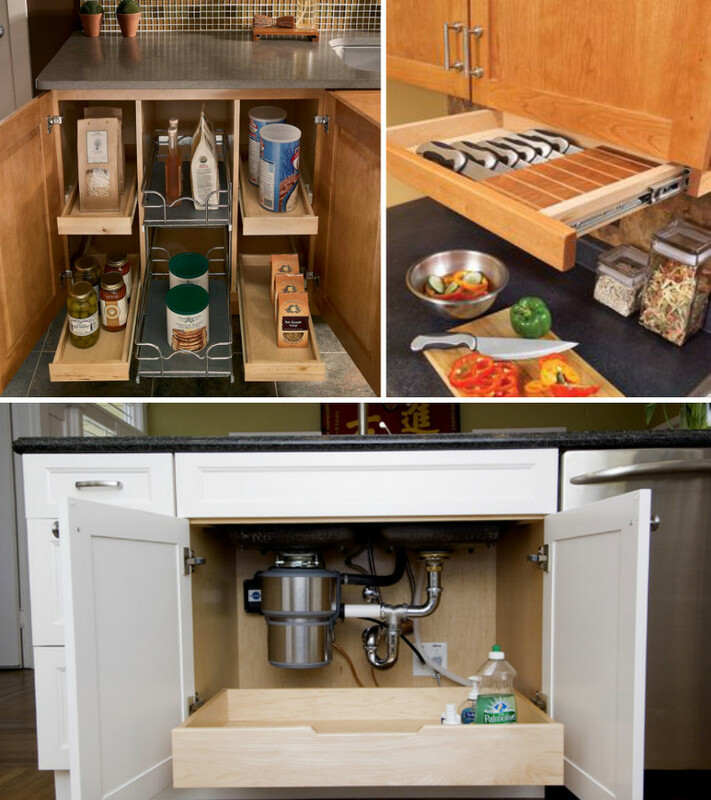 Start utilizing every inch in your kitchen to create more storage space. 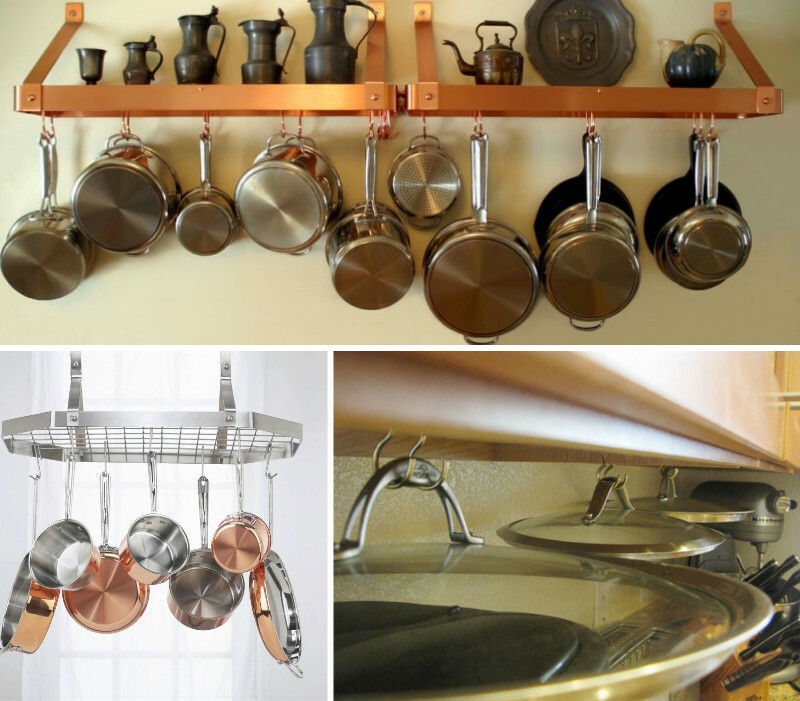 Hang those lids, pots and pans on the ceiling, on the walls or on the cabinet doors. Photo source: Inspired Home Ideas, Rilane, Fooyoh. 2. Organize your entire kitchen with a roll-out technique. Photo source: Kaddomineral, Pinterest, Houzz. 3. 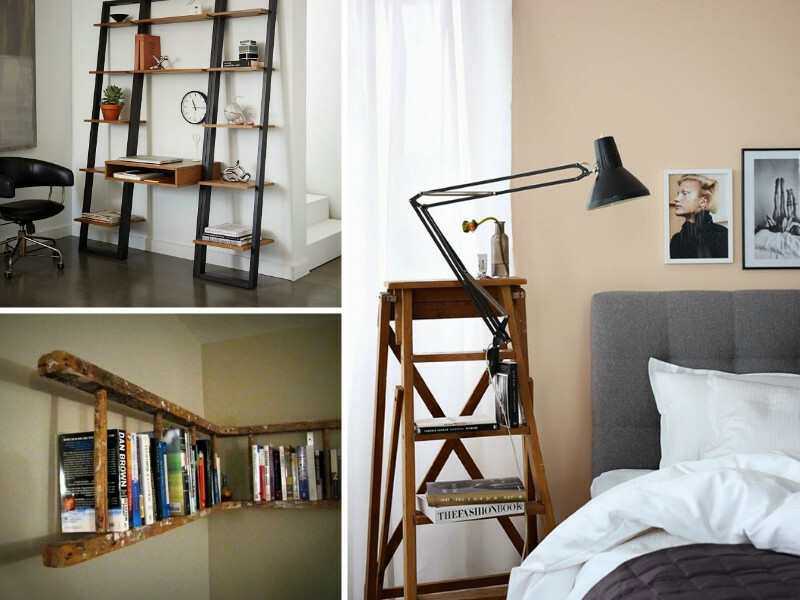 Learn how to create amazing pieces of furniture using a ladder – be it a night stand, a bookshelf or a mini home office set. Photo source: West Elm, MostCraft, homedit. 4. Remember, the key is being strategic about your storage and, when possible, transforming your furniture into multi-functional items. 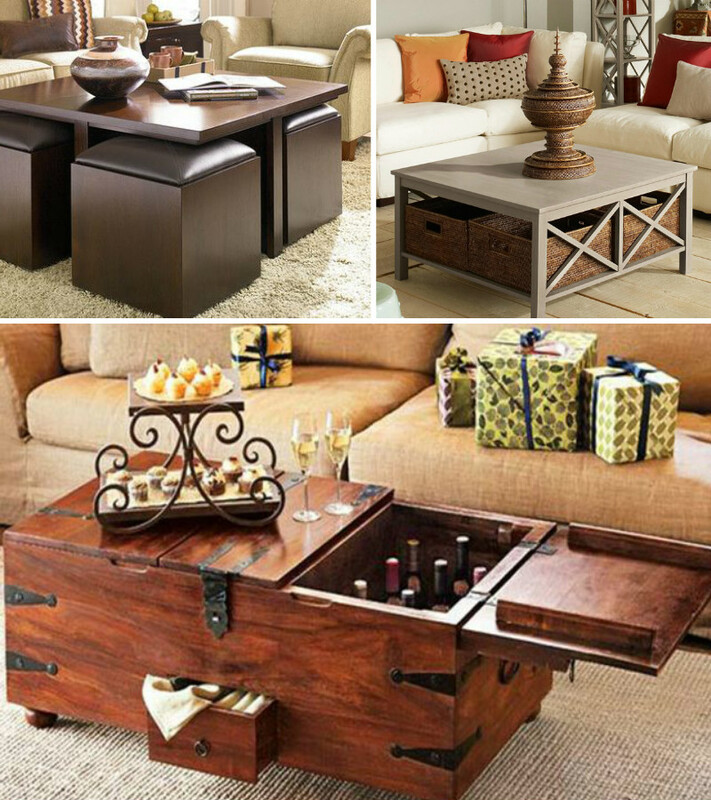 For example, attach wheels to your coffee table to make it mobile; hide the unnecessary items by creating storage covered storage space. Photo source: First Coffee Table Guide, Oka, Pinterest. 5. 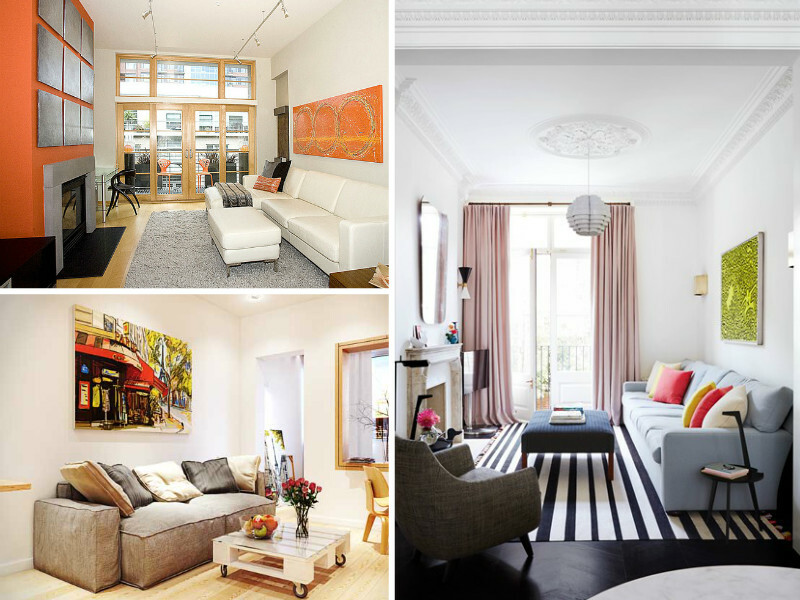 Do you live in a studio apartment? There are numerous ways to separate your space physically and psychologically depending on your preferences and your skill level. Photo Source: ONH Design, Decoholic, Ultimate Christoph, Mariazans Home Design. 6. 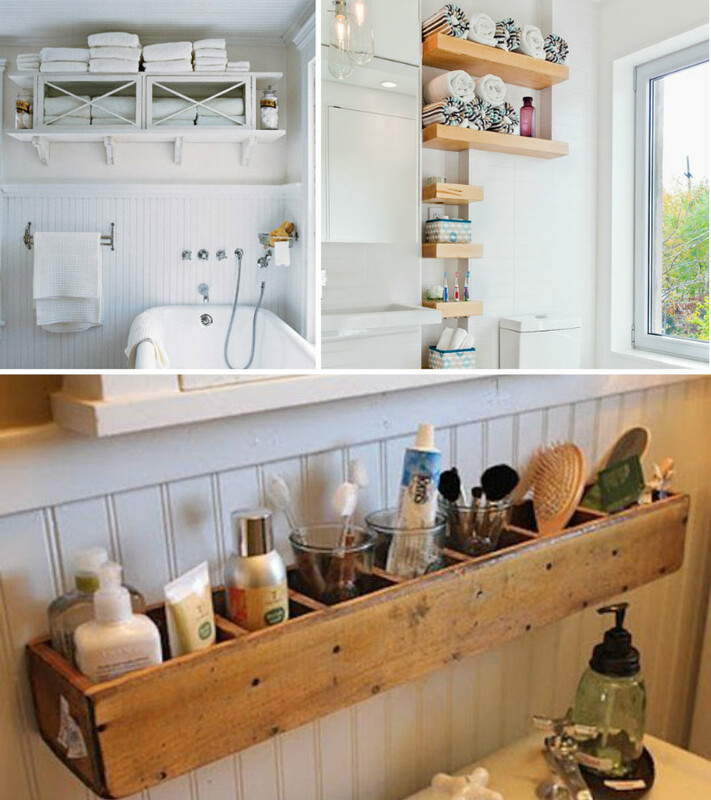 Take advantage of every dead space in your bathroom by installing extra storage room, whether it’s above your sink, your bathtub or your toilet. Photo source: Craftriver, Pinterest, Decorating Files. 7. 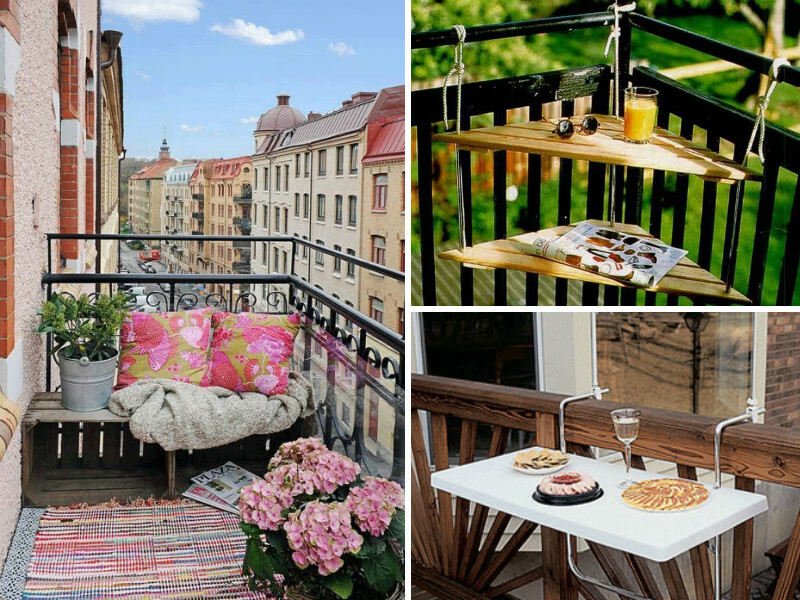 If you let your imagination go wild, you can build all sorts of tiny furniture for your tiny balcony! Photo source: Modish Space, Style Motivation, woohome. 8. Do you work a lot from home? Just because you live in a small apartment doesn’t mean you can’t create a home office! Photo source: Home decoration, DigsDigs, Pro Home Interior. 9. For a long living room, strategically place pops of color that will create a distraction and give a livelier feel to your space. Photo source: House & Garden, GODFather Style, Houzz. 10. 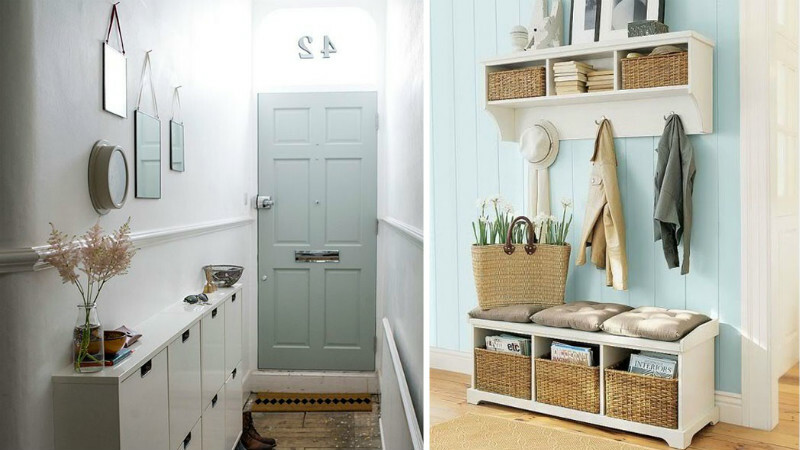 Finally, don’t neglect your small hallway. Give it a cozy feel and add some extra storage space. Photo source: DigsDigs, Good Housekeeping.